Take a break and relax at Fair Go Casino with 20 free spins to play the Cash Bandits 2 pokie. Redeem the no deposit bonus code BANDITS220 to claim your free spins by April 17th and win up to $180 if you are a new player or if your last transaction was a deposit. Do not claim two no deposit bonuses in a row or you will not be allowed to cashout and you will get bonus blocked. Only one account is allowed per household. New players can claim a 350% first deposit bonus with the coupon code TREASURE350 . Good luck! Play with 20 Cash Bandits Free Spins at Fair Go Casino! 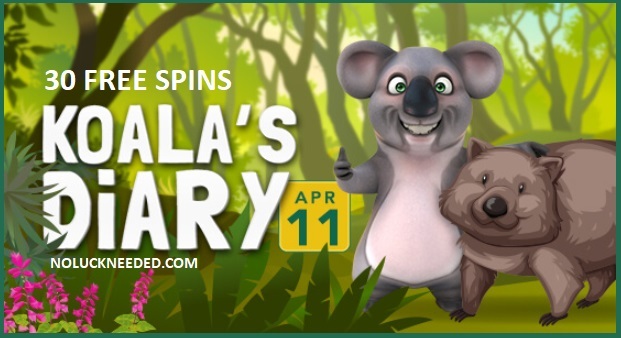 Deposit Monday to Thursday and Get 30 Free Spins every Friday! Free Spins Game: God of Wealth. $50 minimum deposit per week. Standard free bonus rules apply. 60x wagering. $10 max bet. 3 days left to claim the free spins! The 20 spins code expires on April 18th! Please note: Free spins bonus can only be redeemed if you have made at least one successful deposit in the last 2 days | Maximum cash out is $180 | Wagering: 60x | Note the max. bet rule | General terms apply. $100 minimum deposit. No maximum cash out is applied to deposit bonuses | Note the max bet rule applied to the bonuses | General terms apply. $50 minimum deposit. No maximum cash out is applied to deposit bonuses | Note the max bet rule applied to the bonuses | General terms apply.